What Are the Best Tips for Crop Rotation? 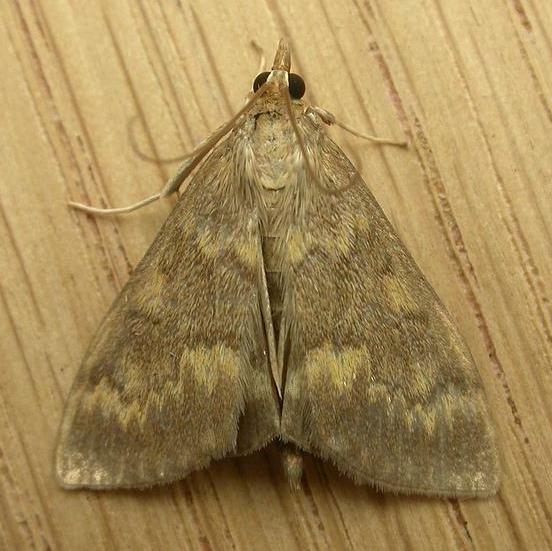 The European corn borer will suffer ruptured intestines and eventual death if it ingests the Bt toxin found in the bioengineered corn. Crop rotation involves planting different types of crops in a section of field each growing season. 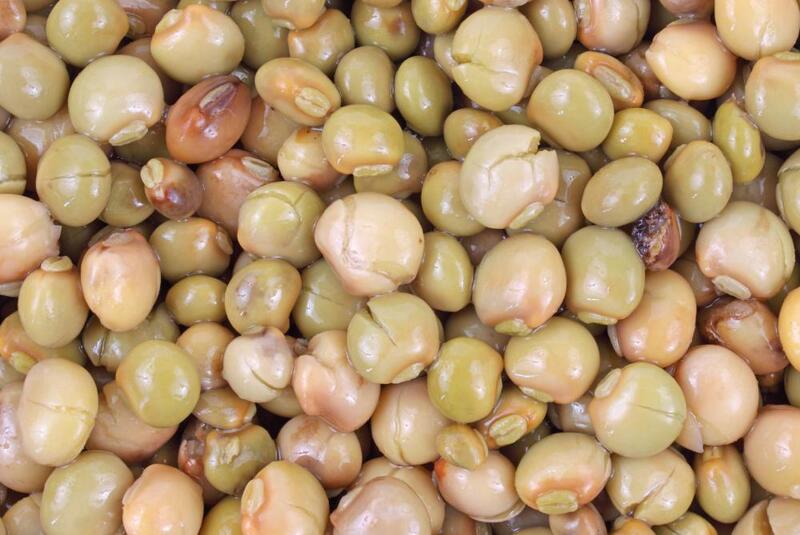 Pigeon peas can be beneficial in green manuring. Plowing plants under while they are still green helps fertilize the soil. One of the best tips for crop rotation is to keep accurate records. 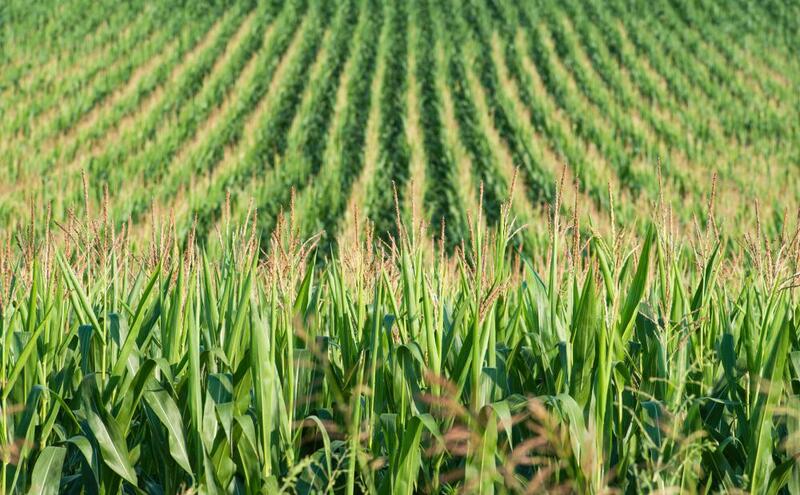 Other tips concerning crop rotation are understanding the different crops available for growing in a given area, making lists of desired crops and practicing green manuring whenever possible. Another important tip to consider when planning crop rotation is to investigate crop projection lists regarding market prices and demands to guide future planting. Crop rotation is the act of changing crops seasonally to avoid planting the same crop in a field for two consecutive growing seasons. This is important on several levels, from soil erosion control to pest and insect control. One of the main reasons to practice crop rotation is to recharge the soil with certain nutrients and minerals. Perhaps the single best tip concerning crop rotation is to maintain accurate records so that the history of plantings can be examined to plan future plantings. This documentation can potentially eliminate a wasted planting as well as track the best-growing crops for any given area of land. Understanding the different impact of various crops can aid in the decision of which crop to plant in order to fulfill a certain requirement. If the goal is to eliminate a certain insect or pest, the land must not be replanted with a similar crop that will serve to maintain the pest. By understanding that legumes, such as soy beans, will eliminate an insect infestation, such as the corn borer, a logical rotation might include corn to beans. This can also aid in replenishing the nitrogen in the ground without the use of chemicals. Another crop-based tip is to rotate deep-rooting plants with shallow-rooting types to naturally loosen the soil for proper drainage. Green manuring is a tip that can give many benefits when rotating crops. 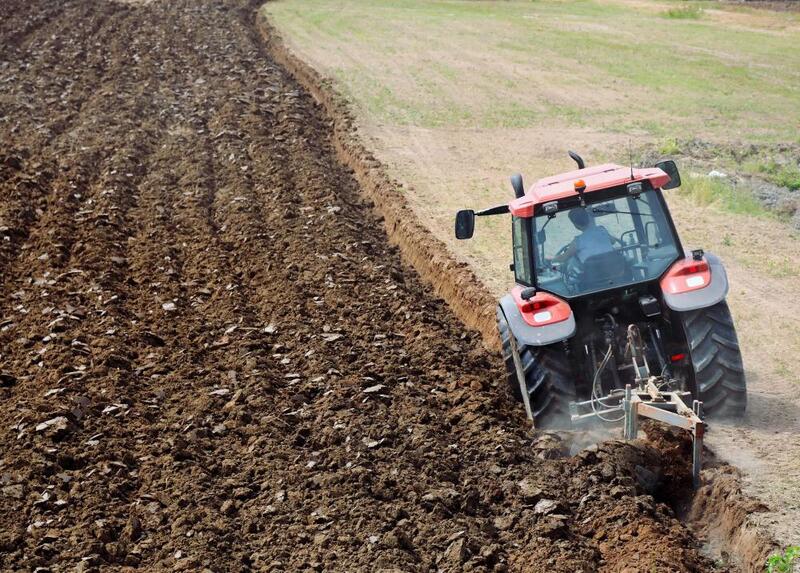 Much like using animal manure to put nutrients back into the ground, plowing certain green plants under will also aid in putting nutrients and minerals back into the ground. The type of plants that work best for green manure are green, leafy kinds that are quick-growing, such as mustard, pigeon pea or sun hemp. A tip is to plow the plants under while they are green or slightly after flowering to gain the best effect and benefits. The best tips for the application of green manure are to broadcast plant the green seeds soon after the harvest of the crop in the field, plow the green under while fresh and continue with the crop rotation by planting the field within two weeks of plowing under the green manure. What Are the Best Tips for a Bumper Crop? What Are the Different Types of Perennial Crops? What Are the Different Types of GMO Crops?